You are freaking out because you have moved to Hanoi and have no idea which villa to live in Tay Ho district? We have specialists to help you find the best villa for rent in Hanoi that meets all your requirments. Golden Lodge Real Estate Agent has been experienced in real estate market for years in Hanoi, we always make a negotiation on your behalf and ensure the most affordable lease payment. Almost Tay Ho villas for rent generally have from 4 to 6 bedrooms with garden, car access, large swimming pool, living room and functional kitchen, large bedrooms. 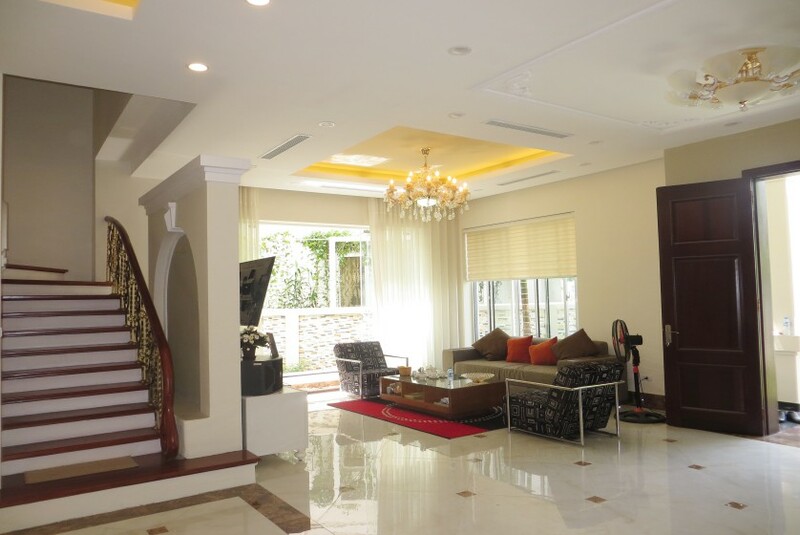 Villas for rent in Tay Ho generally cover a total area from 300m2 to 1.000m2. It’s difficult to find a villas that is larger than 1000m2. 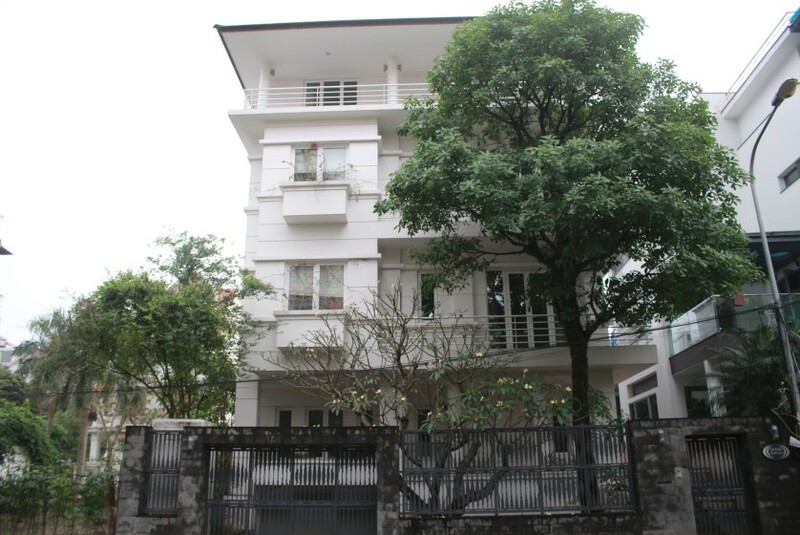 There are several villas for rent with larger garden, covering an area more than 5000m2. You can choose a furnished or unfurnished villas for rent and buy furnitures yourself. 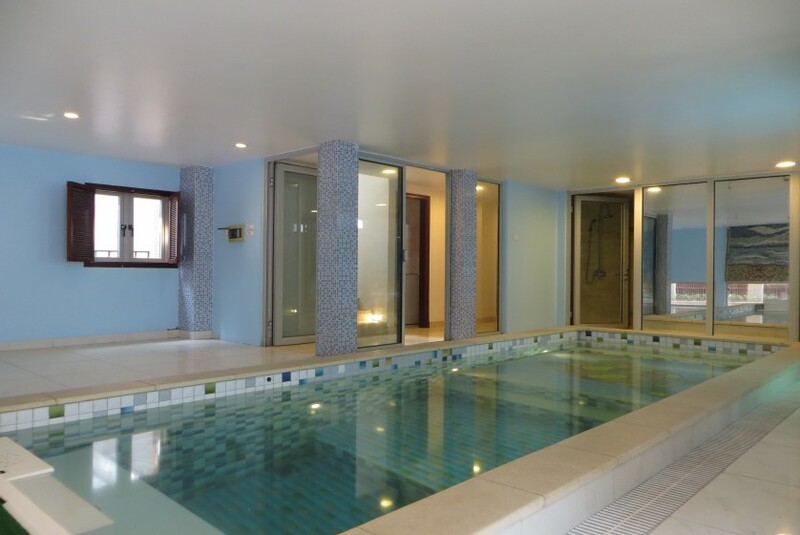 We have a huge database of villas and houses for rent in Tay Ho, which is constantly updated. Our listings will help your search much more manageable. You can conduct an online research from the comfort of your home, then we will contact you shortly to schedule a thorough property inspection. This way will help to save your time and money. You can also check out rental listings on our website for detailed information. 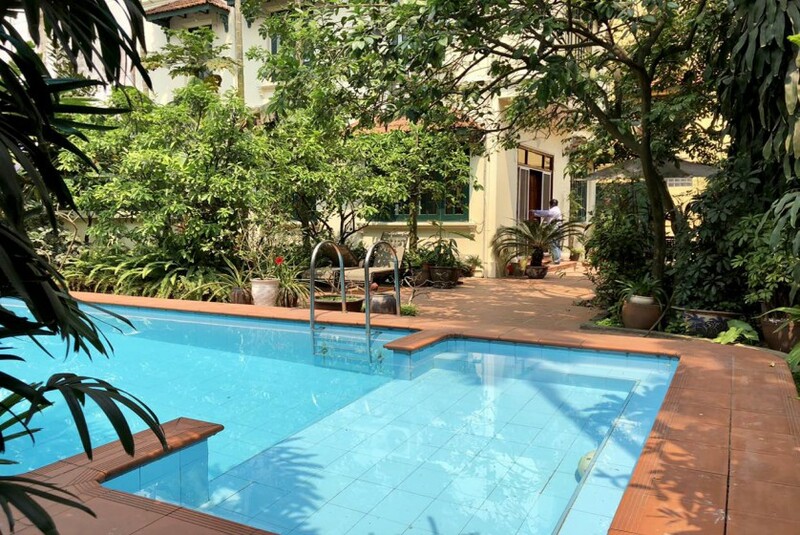 Villas to rent in Tay Ho Hanoi generally are fully furnish with essential amenities such as kitchen, mode appliances, air conditioner, big terrace, private swimming pool, private garden with barbeques. You can pick a villa rental with West Lake view. 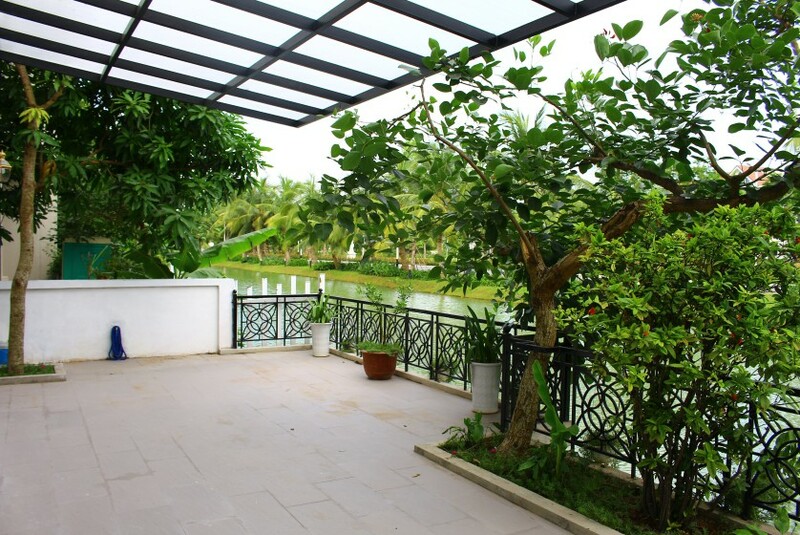 Some villas rental is in font of West Lake, which owns gate entrance, car access, parking lot and diversified utilities. West Lake (Vietnamese: Hồ Tây or Tây Hồ) is a freshwater lake in the center of Hanoi, Vietnam. 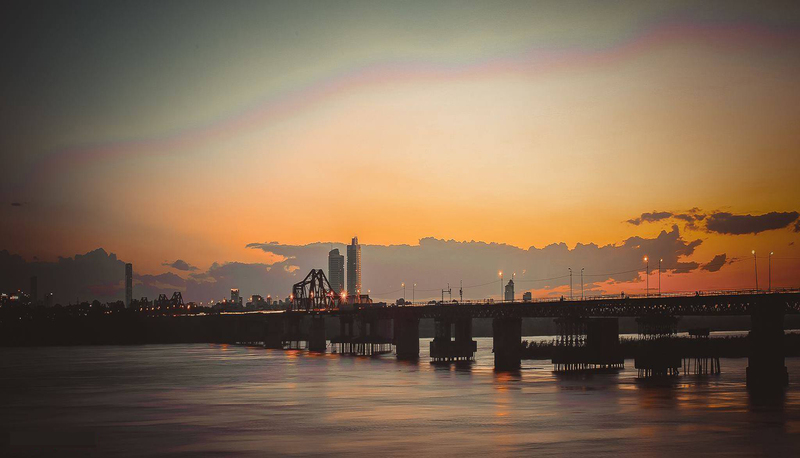 With a shore length of 17 km, West Lake (Ho Tay) is the largest lake of Hanoi capital and a popular place for recreation with many surrounding gardens, houses and villas. 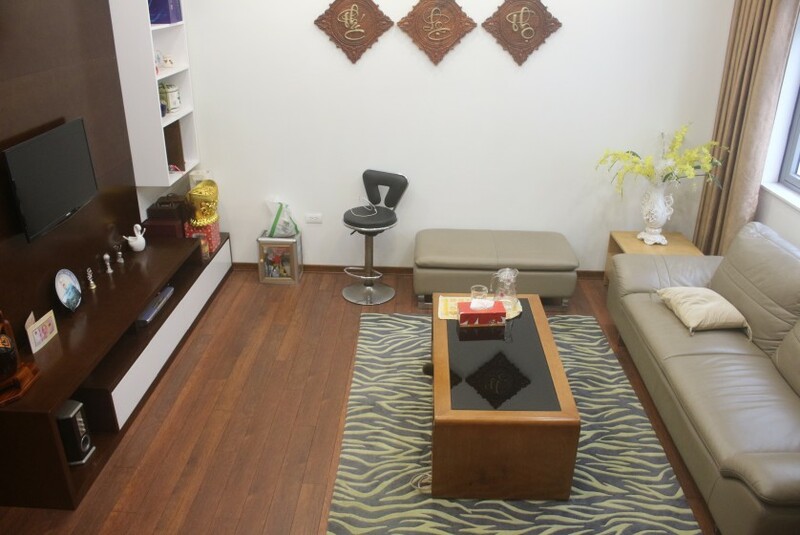 Tay Ho district is the most ideal place for expats to stay in Hanoi. There are many tourist attractions around Tay Ho district including Phu Tay Ho, West Lake, Truc Bach Lake. Tay Ho district is well-known for restaurants, bussiness, sightseeing. Tay ho has the reputation for being the most great place for expats, who want to enjoy a perfect life and explore interesting attractions of the capital. Nowadays, properties for rent in Tay Ho district are much more up-to-date and comfortable than few years ago. There is a range of accommodation including serviced apartments in Tay Ho, houses, villas in Tay Ho, which is offered by owners. Thus to decrease unnecessary stress and save your time and money as well, please send us an email with your enquiry (dates, type of apartments, number of people, number of bedroom, price range, location, long-term or short term, etc) or call us at any time. 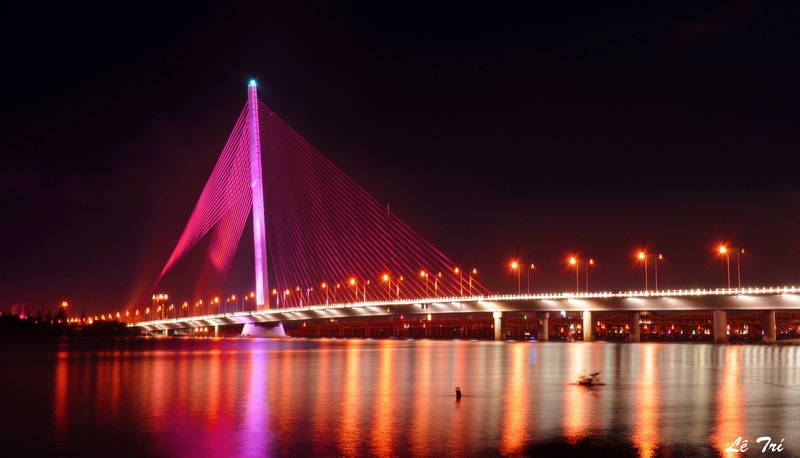 West Lake - Ho Tay is the largest freshwater lake, that locates right in Hanoi center. 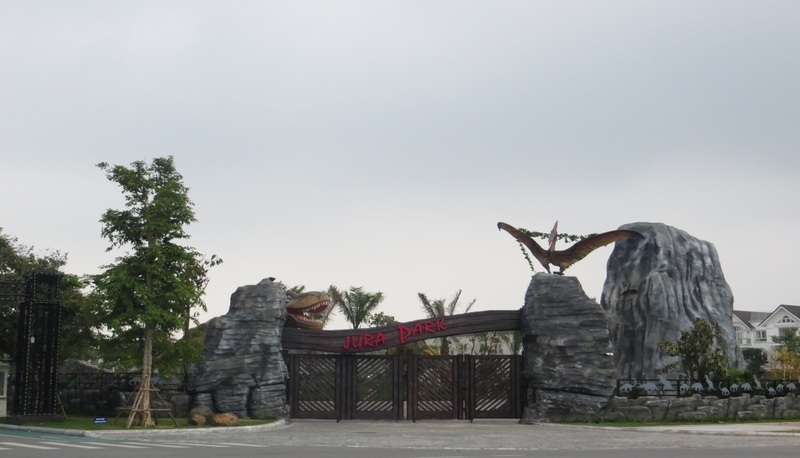 Ho Tay area is very abundant with green gardens, hotels, villas, restaurants and amusement centers. Tay Ho district was named after the name of the lake. Truc Bach Lake is a part of West Lake, which is seperated from West Lake only by Thanh Nien Street. West Lake was shaped by a curved part of Red River. One legend said that West Lake appeared after Lac Long Quan fighted against a fox spirit, which has nine tail. 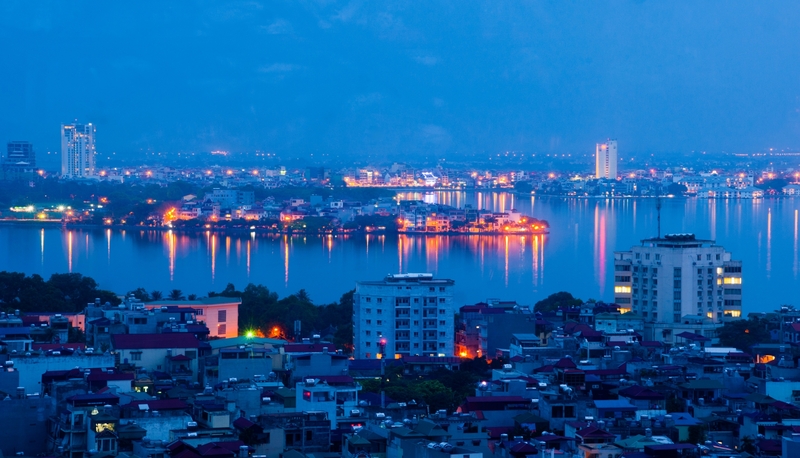 West Lake is surrounded with many historic landmark of Hanoi and Vietnam as well. West Lake is known as the biggest fresh water lake and located in the heart of the capital, Ho Tay Lake area is home of many gardens, motels, restaurant and other leisure centers. Thanks to many reasons, the current property and rental prices in West Lake are going up. It is considered one of the best place to living where gathering many foreinger comunities, expats and attached services amenities and housing rental as well. 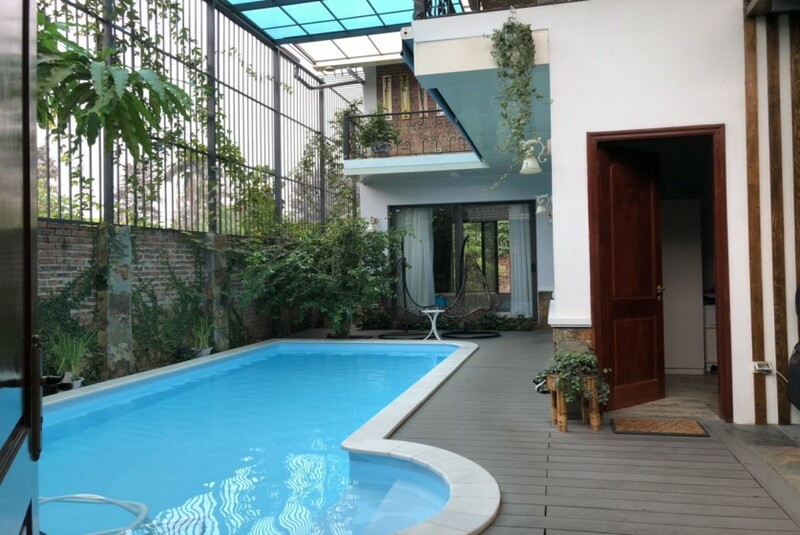 About Tay Ho Villas rental: Besides some new urban areas as: Ciputra Hanoi which located in Tay Ho disitrict with direct access from Vo Chi Cong street or Nguyen Hoang Ton street and close to Nhat Tan bridge and a luxury villa compound in Long Bien district named Vinhomes Riverside, Splendora An Khanh, Park City, Ecopark....etc, Villas in Tay Ho District is one of the best place by tenants, ambassadors and high-class people. Villas in Tay Ho has almost high quality constrution, nice style with swimming pool and surrounding garden. 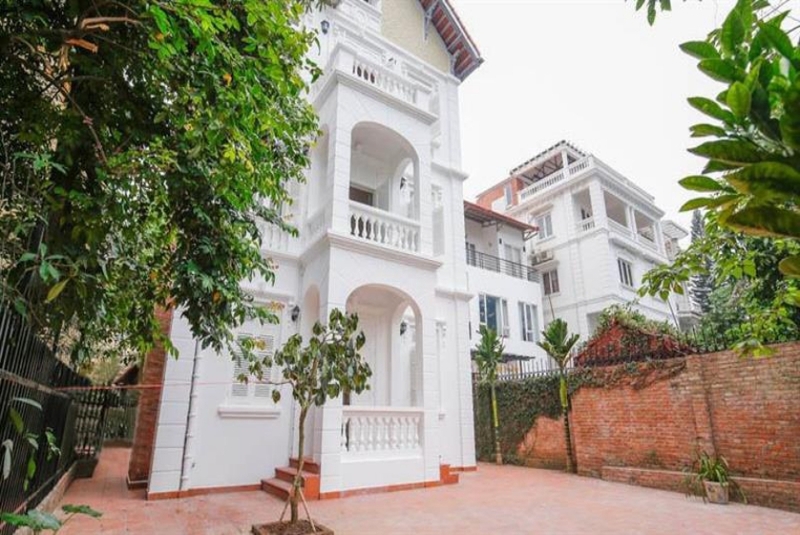 If you are finding a villa to rent in Tay Ho, Hanoi for your family/relatives or friends, Please send to Golden Lodge Real Estate Agent with your needs, we will make a shortlist and carry out a survey based on our property databases to your right home in the shortest time with the best deal. After all, it is our job to make you happy.